Recognizing people’s lifestyle and concerns, SCG Packaging has innovated the paper that is completely safe for food. With over than 40 years of experience as a leader in paper manufacturing, SCG Packaging introduces Food-Grade packaging under the brand of “Fest”, which focuses on delivering clean and safe products. From material selection process, production process, manufacturing facility management and product safety testing process according to international standards, to specific trainings of production personnel, our products are of the highest quality and hygiene. The production of Fest strictly proceeds in line with GMP standards right from raw material selection, to the manufacturing line, to quality-control and to constant staff training as Fest seeks to deliver the highest safety standards to consumers. 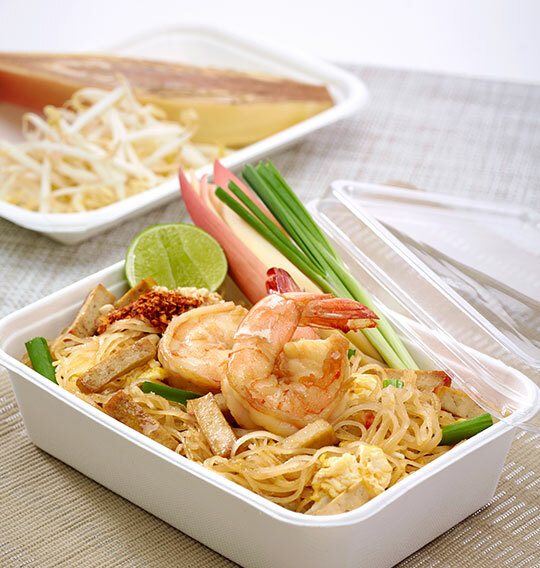 Fest is Thailand’s first food grade paper, certified by the Good Manufacturing Practices standard(GMP), an international food safety organization, ensuring that products are consistently produced and controlled according to quality standards which are recognized in Thailand, Europe and the United States of America. Why we have to choose Food-Grade Paper ? Paper that undergo meticulous production process, especially with hygiene, and do not use harmful chemicals to prevent any chemical contamination so that the product can be in contact with food and drinks safely. What is closed system production process? With considering in consumer’s quality of life, Fest has developed its manufacturing process that provides paper which are high-quality, clean and safe for food. Fest focuses on delivering clean and safe products. From material selection process, production process, manufacturing facility management and product safety testing process according to international standards, to specific trainings of production personnel, our products are of the highest quality and hygiene. Food-grade papers from Fest are tested to be free of any chemical substances that can be harmful to consumers. 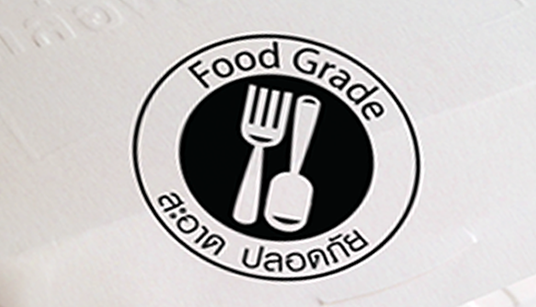 Fest is Thailand’s first food grade paper, certified by GMP standard on par with EU Standards are certified with US FDA standard.